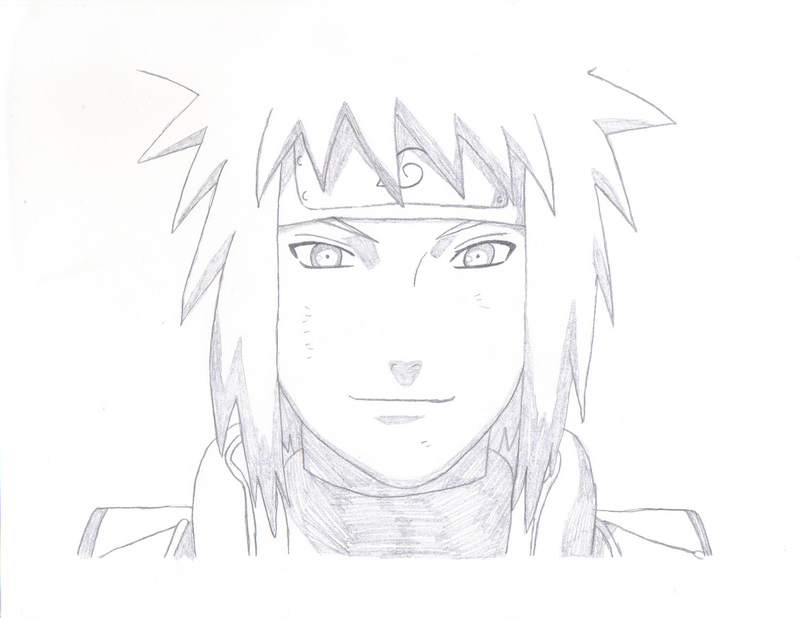 Cuarto Hokage. picture i made. 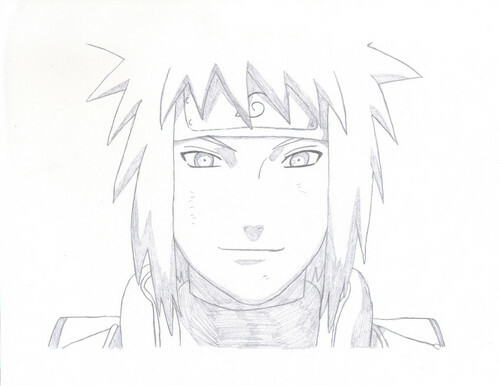 HD Wallpaper and background images in the Cuarto Hokage club tagged: minato namikaze yondaime naruto hokage fourth.